2017 is the year where Mobile apps development company in Bangladesh is a relevant concept. The reason is, the concept is slowly gaining ground in the country. And for all that to work, people here have to be hooked into smartphones a lot. Such is the case currently. People in Bangladesh today, devote a lot of their time to apps on their mobiles that have a various use. So now, you can see why the concept is gaining ground around this country. The truth is, mobile apps today are useful in helping to build awareness and is convenient to people who rely a lot on their mobile phones for daily activities. Mobile apps can help customers who have a busy schedule. They can also provide a new dimension to a person’s business. 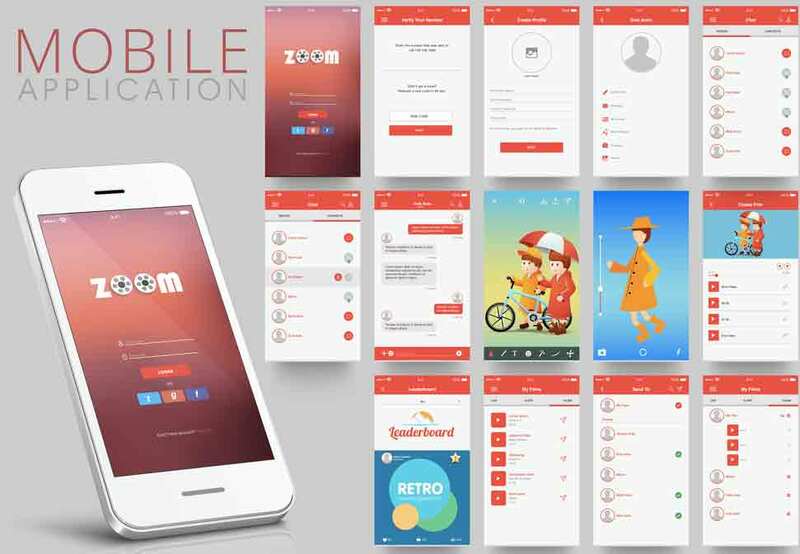 For being labeled a good Mobile apps development company in Bangladesh it should be providing mobile apps for operating systems such as Apple’s iOS, Android, and Windows Phone OS. Because, of the relevance of these operating systems, the company has to keep them in mind. If the app is branded, then it develops a deeper bond between the company and the customer. This can take many forms like mobile commerce portals and service directories. To develop mobile apps that gain relevance is an engineering challenge that is distinct from software development. For the good of the mobile device, the company should tailor the interface and data access accordingly. And also, the app should not be complex. If your app is complex, people will get bored of it. More than that, it can be all about serving the new rants that are brought about by technology. Remembering that apps are there to make life easier is the key. A good Mobile apps development company in Bangladesh may employ cutting-edge development techniques while developing the app. They must also be careful to focus on creating a rich interface that has to be attractive and intuitive. The age of smartphones is here. And people today, want to gain access to a lot of things via smartphones. They wish to buy and sell online. This is where business-related apps come in use. To stay relevant, every business should have mobile apps that generate traffic and get more sales. This can be done so that more people get to know about the business via smartphones. Statistically speaking, a business that has mobile app sell more than the business that doesn’t have it. 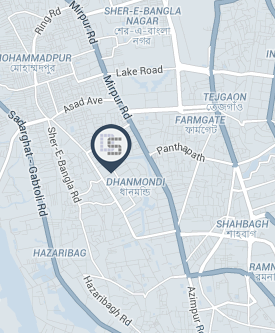 So, what makes a Mobile apps development company in Bangladesh in this year worthwhile? This is a bit of a long answer. At our company DUSRA Soft, everything starts with a great idea. Once you generate the idea, and we will, of course, help you to brainstorm the idea; we will strategize and implement an app that is just amazing for you. Now, it is important to note that the base of the app should be strong. For that, we will, first of all, create wireframes which will be detailed to outline every feature. To our designers, the user experience is of utmost value. And so, we take great care in creating original and beautiful designs that will make your app exceptional. To a good Mobile apps development company in Bangladesh, building a unique app is not all about coding. Here at DUSRA Soft, we use the technology of latest design to create the framework for the app and build on it. At our company, no app passes from us without extensive testing that is conducted under different conditions. The team is proud to say that it has undergone training to hone in on bugs and smooth out your problems. You must be thinking, why should you choose DUSRA Soft? Well, because, we help to build brand loyalty, and reinforce your brand through our app. This obviously will increase the visibility of your business and surge the accessibility. We will ensure that your customers are able to access the inventory easily. And make sure, that they can also get notifications on special events and launches. What would also be smart is, if they have a one-touch access to your contact number and if they can receive your location and necessary directions to it. That’s what makes a good Mobile apps development company in Bangladesh in 2017. Always remember that mobile apps can create high-engagement which will lead to a lot of traffic to your website or the product you wish to sell. So, mobile apps development companies have slowly become a necessity in the country.